What is a Montana Living Will? Montana Living Will: What Is It? A Montana living will is a document that you use to express your wishes related to medical treatment. A Montana living will is used to instruct healthcare providers if you are no longer able to do so. 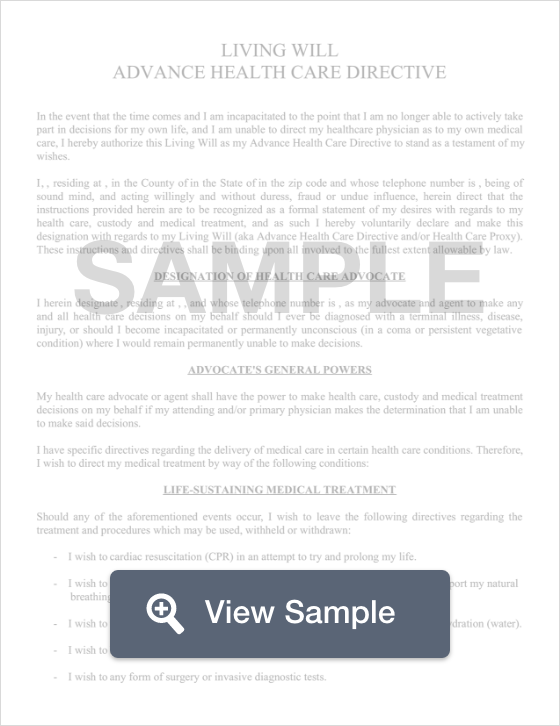 This document also allows you to name a person who can make those decisions on your behalf. The person you name must be at least 18 years old. A Montana living will must be signed in front of two witnesses who must also sign the document. However, your named agent is not allowed to be one of your witnesses. § 50-9-101 through § 50-9-111: The Rights of the Terminally Ill Act provides competent adults with the ability to document their medical care wishes in writing. This document is used by a healthcare proxy and the attending physician when the patient is incapable of making their own decisions. Additionally, you should create a Montana last will and testament.